Ask the average 8 year old boy what he wants to be when he grows up and you will probably hear “make video games”. Boys and girls love video games because it gives them an opportunity to use their logic and reasoning skills in the context of a virtually crafted world that includes tools to build and create. The idea of having “video game” time in any classroom would probably raise some eyebrows by parents and teachers alike. 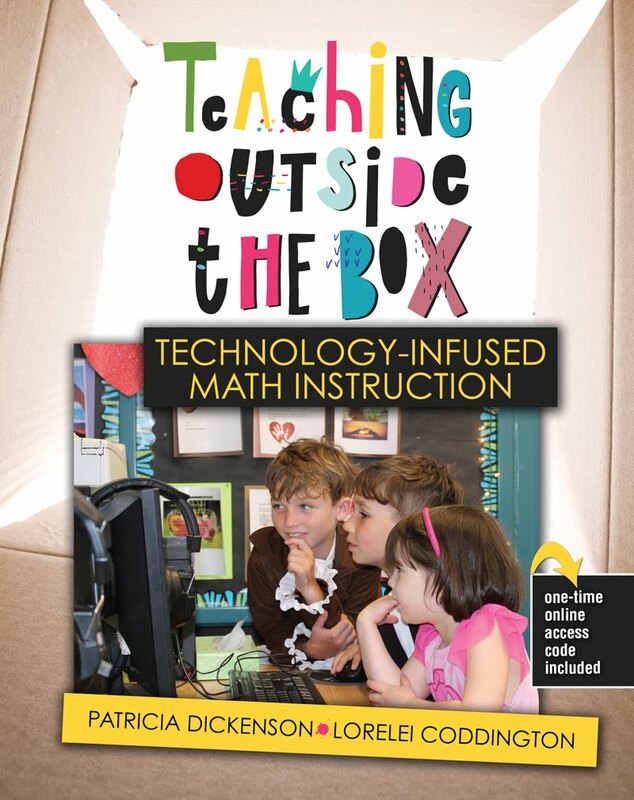 But we know that creating an engaging learning environment means tapping into students interests so why not use the concept of video games to get students to read, write, do math and activate higher order thinking skills. As an elementary teacher I could easily see the connection to mathematics, reading and 21 Century Skills. My son had to read the directions to figure out what to do, he had to watch the video to see a visual demonstration of the process (multiple representations), and then he had to try his code out to see if the program worked. When the line of code he wrote was not successful at achieving the task he went back and tried again. The Mathematics Practice Standard “Make Sense of Problems and Persevere in Solving Them” was so evident in his thinking process. The first few tasks my kindergarten completed as it required him to count the number of blocks and write a line of code that would get Steve a character in Minecraft to shear a sheep oh yes the coding was about video games and they also have a Star Wars and Frozen version. My eight year old son was so in the flow he promised me that he would write a blog post about his experience coding if I let him finish his task. 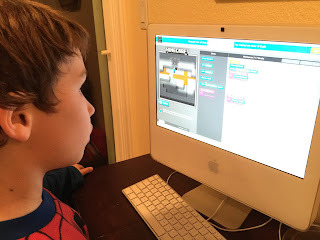 As a teacher I am all about creating an interdisciplinary lesson that includes not just math and reading but also writing so feel free to check out my son’s blog about what he learned from an hour of code. 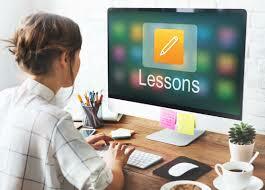 Please share your experiences on how you can or have used coding in the classroom?